Welcome to The Closest Most Affordable Budget Accommodation to the Riccarton Rotary Sunday Market at Riccarton Park Racecourse, Christchurch Airport and City Centre! 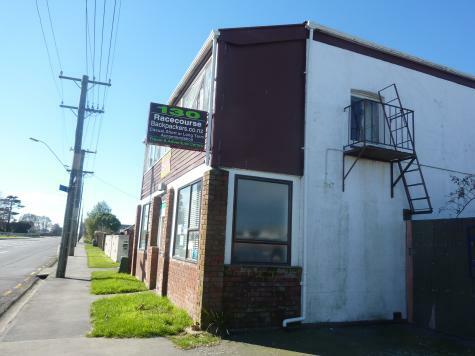 We are about 10 minutes drive to the Christchurch Airport, and about 15 minutes drive to the city centre. The main building was built with classic solid triple bricks double storey structure. The backpacker/motel styled units were constructed using contemporary building materials, formerly horse stables. 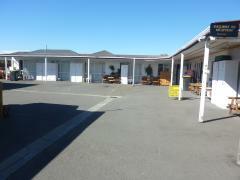 Offering quality Christchurch backpacker and youth hostel accommodation at affordable prices. Range of shared facilities and services. Free WiFi available for guests with their compatible laptop/mobile. Late check-out can be arranged, late check-out fee apply at NZD5.00 per hour (or part of). If arriving after 10:00pm please send us an email for us to furnish you our late check-in instructions once you have made a confirmed booking online and prior to your arrival.